High blood pressure (also known as hypertension) is not often associated with children in everyday conversation, but, as Daniel Feig knows, it’s a problem that’s afflicting more kids every year. In fact, the rate of hypertension in children has almost tripled in the past 30 years. Dr. Feig encounters the reality behind this troubling statistic on a daily basis in his roles as a renal attending physician at Children’s of Alabama and as director of the Pediatric Hypertension Program and Pediatric Renal Transplant Program at the University of Alabama, Birmingham. He also serves on the steering/planning committee for the hypertension studies being conducted by the Pediatric Trials Network and is a principal investigator for the PTN studies of lisinopril and amlodipine, both of which are drugs used to treat high blood pressure. The increasing rate in childhood hypertension parallels a tripling in the rate of childhood obesity over the same 30-year timeframe. Happily, if diagnosed and controlled early, high blood pressure can have limited consequences for young bodies. If left uncontrolled, however, it can result in damage to several organs, including the heart, kidneys, and brain. Proper dosing of drugs used to treat hypertension in kids is critical for minimizing any long-term damage from this highly treatable condition. To that end, Dr. Feig devotes his research efforts to figuring how to prevent early-onset hypertension, as well as how to treat hypertension and reduce related damage to developing organs. His recent studies have included evaluation of screening and management strategies to decrease the risk of organ damage before weight loss can be achieved in adolescents, evaluation of the cost effectiveness of hypertension evaluation strategies, and management of hypertensive emergencies in infants. He also studies the symptoms of hypertension in children, its impact on their sleep patterns, and its effect on their quality of life. 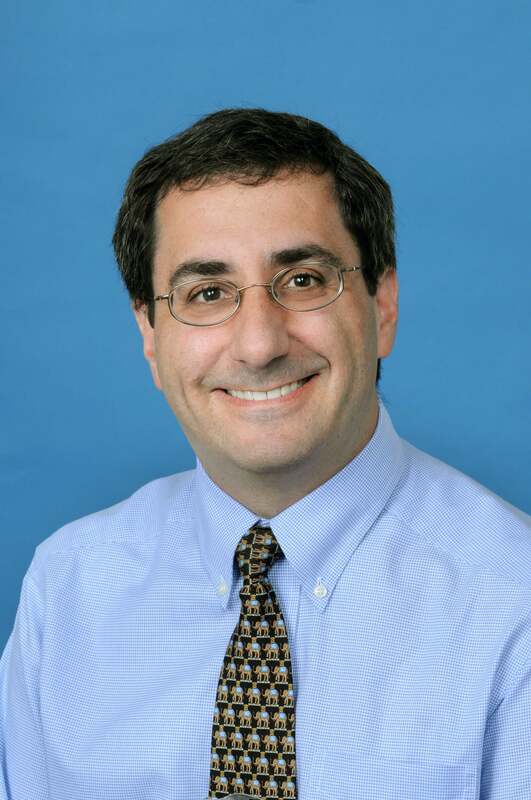 Dr. Feig has been married for more than 20 years and has three sons, ages 16, 12, and 9. In addition to cooking, photography, and reading, he enjoys cycling, hiking, and backpacking in the mountains. And, despite his relocation to Alabama, he remains a (beleaguered) fan of University of Washington football and basketball.